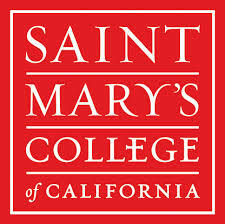 A Saint Mary's education inspires learning that lasts a lifetime. It engages the intellect and spirit, and awakens the desire to transform society. We are all learners here working together to understand and shape the world.